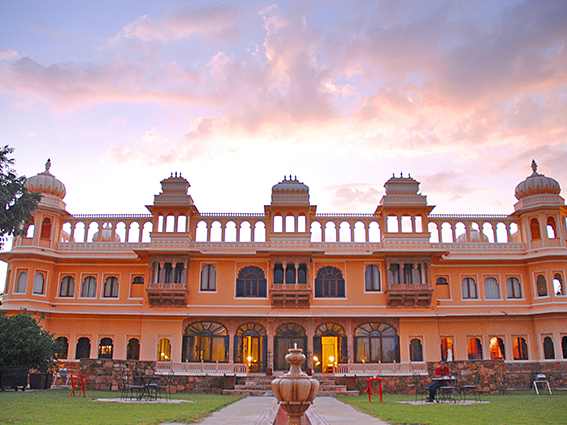 Meetings at our Grand Heritage Palaces and Royal Retreats are preferred for their unique grandeur, heritage setting and privacy while modern facilities and amenities are thoughtfully made available. 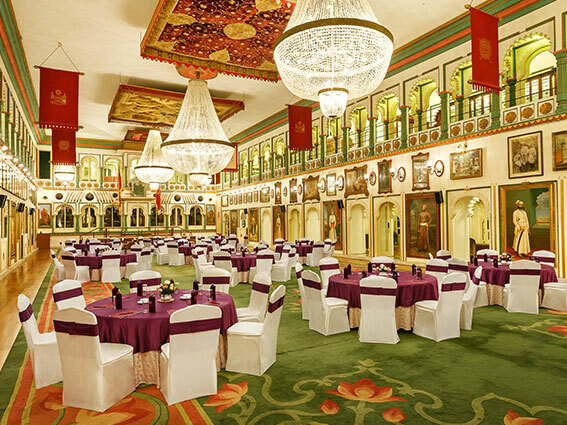 The grand The Durbar Hall Sabhagaar, at Udaipur's Fateh Prakash Palace, is the most sought-after venue for meetings where small and large groups can be seated in various formations for interactions. 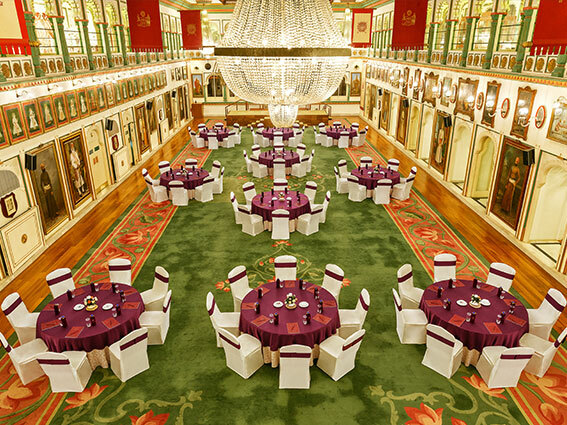 It's the perfect setting for meetings, with historic paintings and armory displayed on the walls of the glittering The Durbar Hall Sabhagaar. 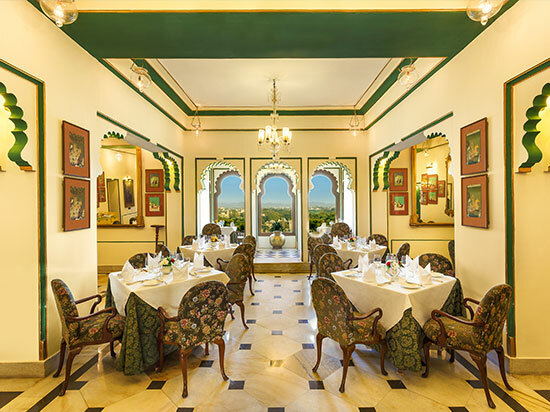 In sharp contrast, the Board Room at Udaipur's Shiv Niwas Palace is cosy and suited for small group discussions. It is beside the swimming pool, as quiet and as private as you want it to be. In Shikarbadi Hotel, small group meetings are regularly held at Baithak, the spacious and airy venue for you and your team-members. 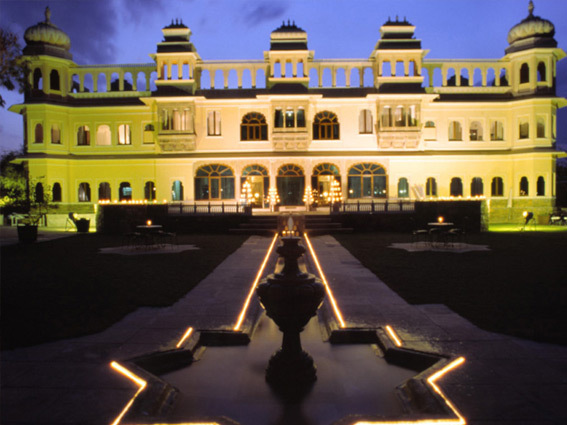 Shikarbadi's ambience of a sanctuary-resort adds an interesting dimension to your meetings. 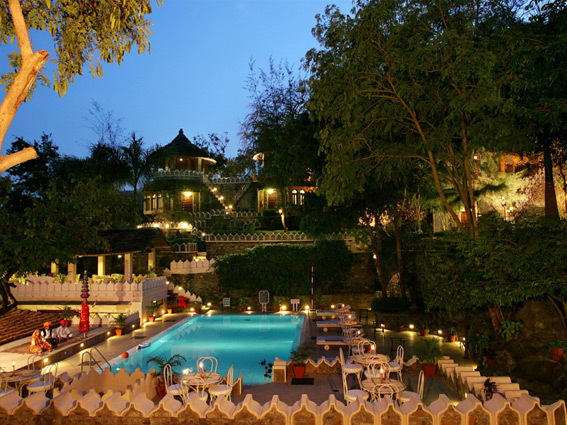 At The Aodhi, Kumbhalgarh, meeting-venues keep alive the rugged ambience of this fort-city; small groups accommodated at the Conference Room. Even smaller groups find Choupal (Bar) to be most suited for their needs. 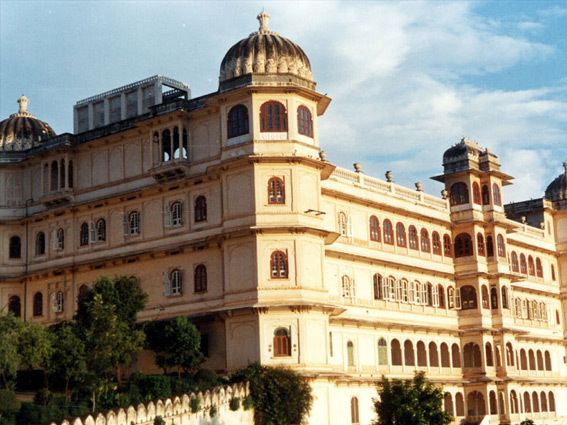 In Fateh Bagh, the Conference Room is ideal for meetings of up to 25 delegates; the peace and serenity of the temple-towns adds to the ambience. 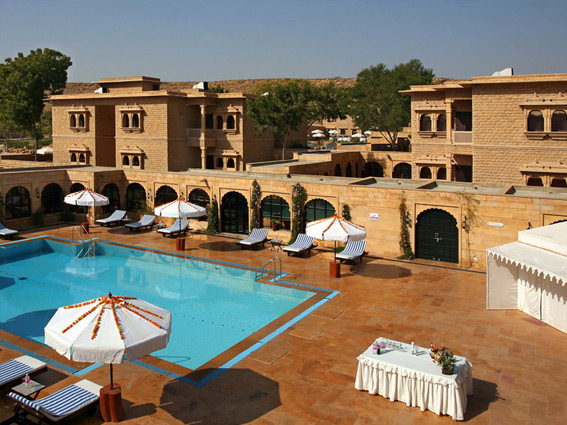 Gorbandh Palace in Jaisalmer is a sprawling Royal Retreat and its Conference Room can accommodate up to 100 delegates. 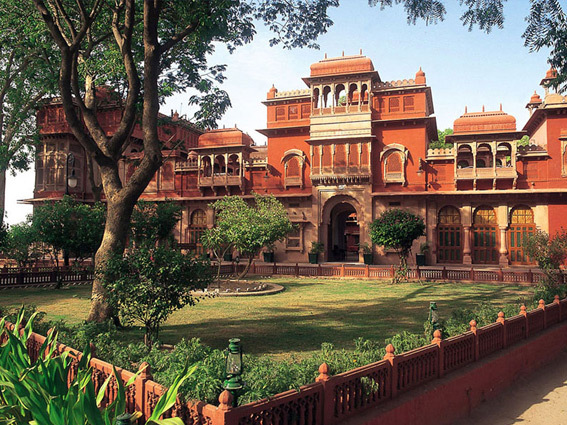 Bikaner's Karni Bhawan Palace has a special Committee Room for small groups of up to 20 delegates; it has its own quaint historic charm. 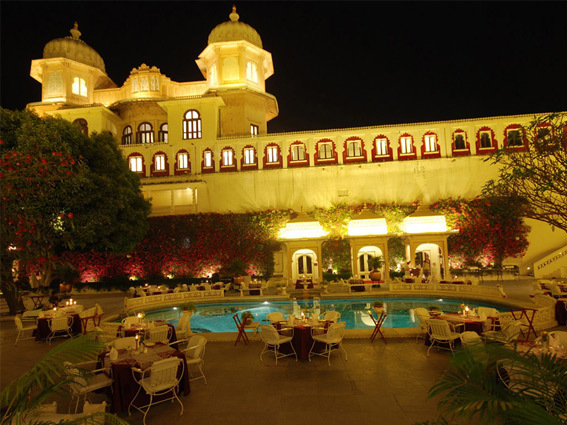 At Gajner Palace, in Gajner (near Bikaner), the Majlis or Board Room is suited for 12 delegates; but up to a 100 delegates can be accommodated in this Grand Heritage Palace when the Mirage restaurant facilities are transformed into a conference setting. 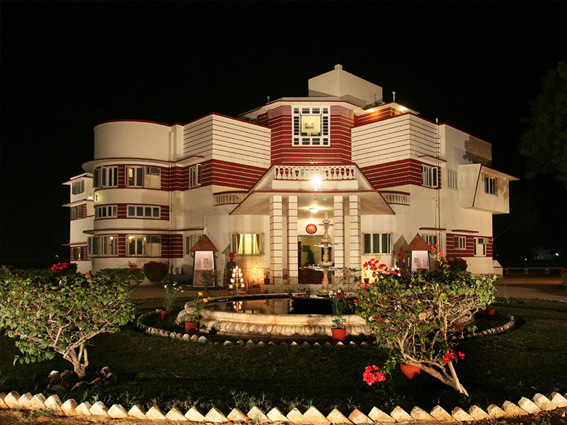 With HRH Group of Hotels, you can travel across Rajasthan and enjoy the modern facilities and amenities provided for meetings. the coaches / cars are ready to transfer them to the airport and railway station.